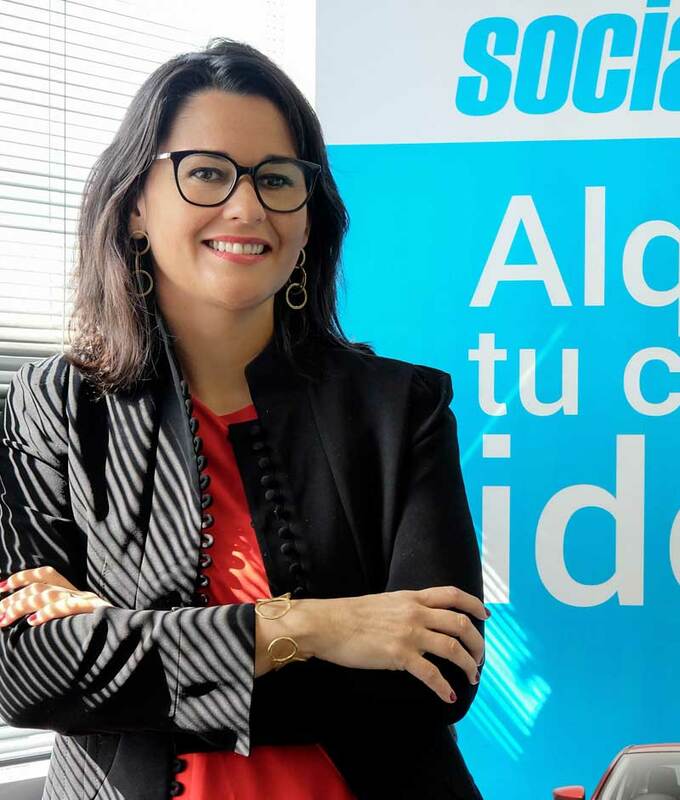 Founder and CEO of SocialCar, the first peer-to-peer car rental platform in Spain and Partner at 19N Strategies, public policy agency focussed on disruptive business. Law Degree and PDD at IESE Business School, Masters on Taxation and an LLM at University of London & Peking University. Started her professional career at Cuatrecasas Abogados and also started her social entrepreneurship career at Grameen Bank alongside Professor Muhammad Yunus, Peace Nobel Prize, later she was the co-founder of Social Energy. In Spain, she in one of the figureheads of the sharing economy, sustainable mobility, and regulatory change. She supports tech entrepreneurship by being a member of the board of Barcelona Tech City cluster and ADigital. Recently, she has been appointed a member of the board at Fira de Barcelona and “Foment del Treball Nacional”. © 2019 LANAI. All Rights Reserved.